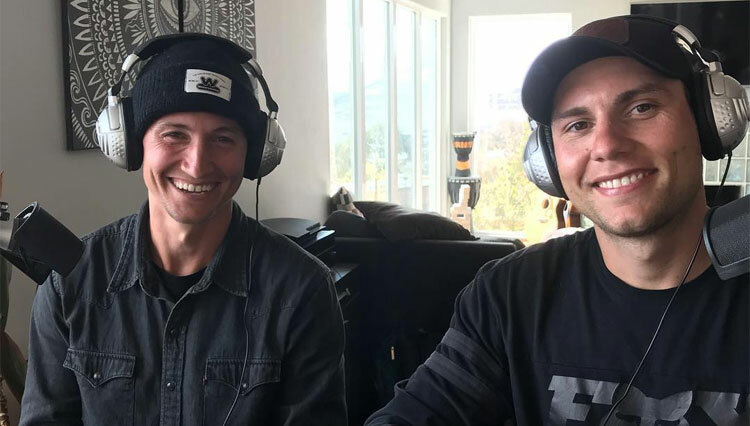 Dennis Enarson dropped a new episode of the Unclicked Podcast for you to give a listen to! 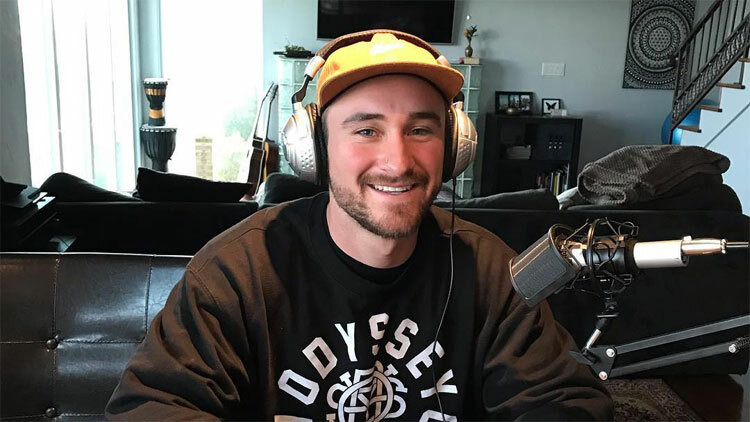 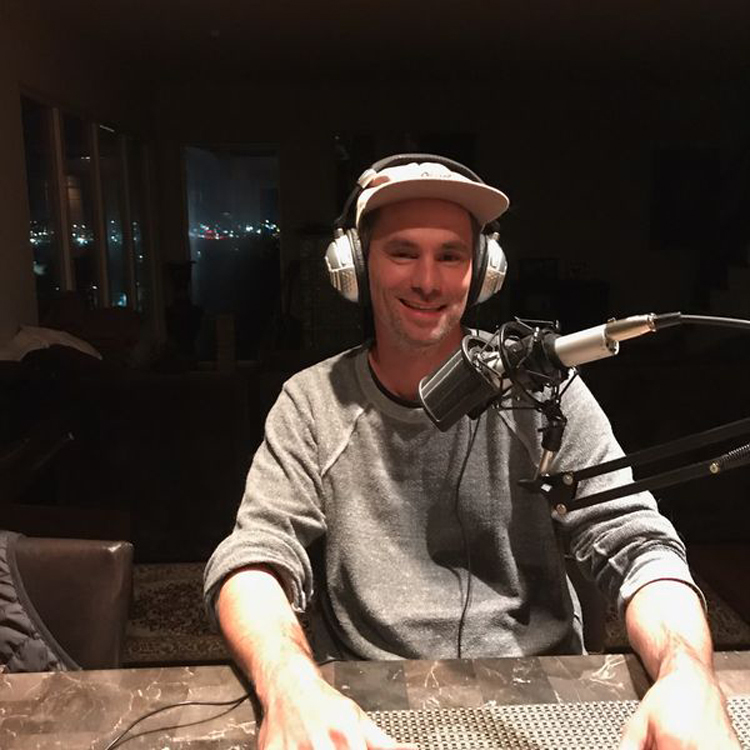 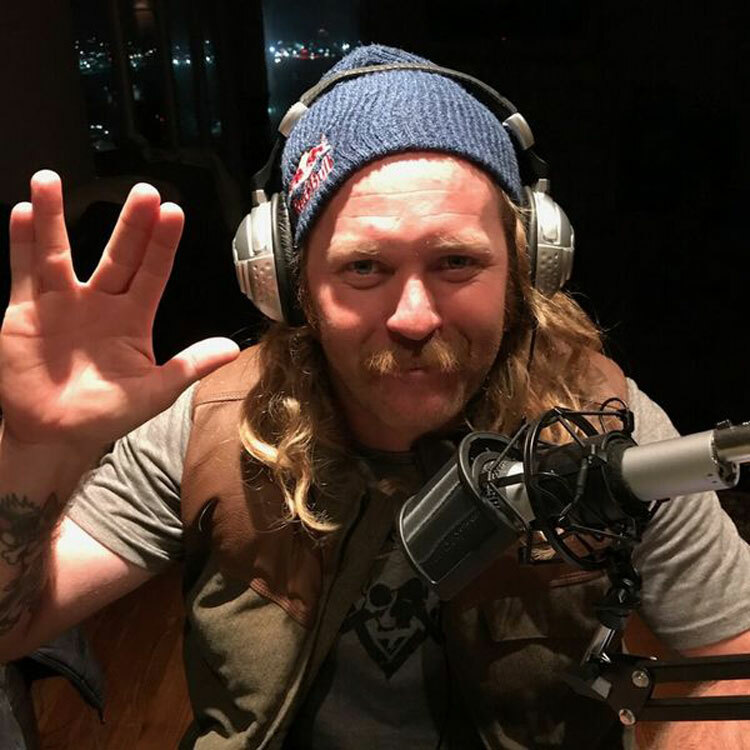 This time around he has Broc Raiford on to talk riding bikes, buying CBD that turned out to be weed in Las Vegas, his knee injury, filming, travel and much, much more. 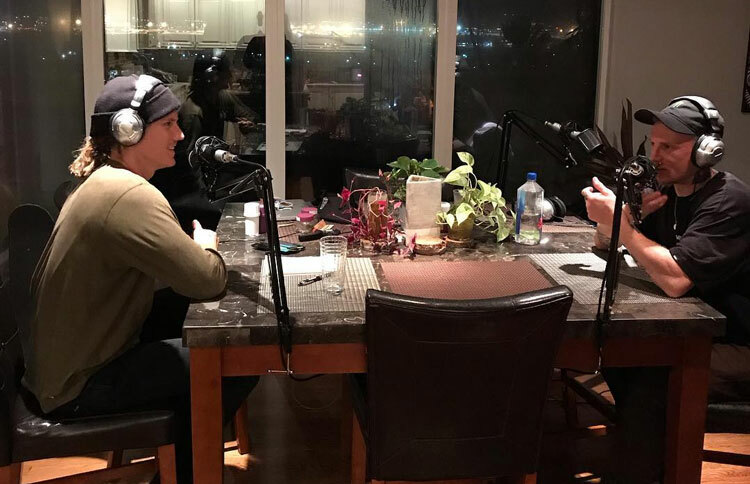 Give it a listen over on the UNCLICKED BUZZFEED PAGE!